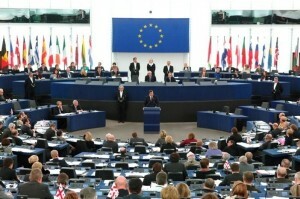 A Polish association has asked the European Parliament to open an investigation on the barbaric repression exerted by the Polisario militia and the Algerian army against peaceful demonstrators in the Tindouf camps. The Association of the Friends of the Kingdom of Morocco in Poland has officially tabled its request at the European parliament (EP) following the recent protest movements in the Tindouf camps which were brutally repressed. The brutal repression left two persons dead and several others wounded. In a letter to the EP, the association condemned these acts as “despicable” and imputed to Algeria full responsibility for the repeated human rights violations in Tindouf. The Association expressed consternation as the violations were being committed at the very moment the UN Secretary General’s Special Envoy for Western Sahara, Christopher Ross, was touring the region. The association also denounced the documented collusion existing between the Polisario and terrorist groups operating in the region. “Based on a thorough review of many sources (regional and international media stories, reports by international NGOs and analytical papers by independent research centers) and on interviews with North Africa security affairs pundits we firmly believe that there is a relationship between the Polisario and AQIM (Al Qaeda in the Islamic Maghreb,)” said the letter signatories. A look at the Polisario’s evolution and at the development of terrorism in the region as well as a review of the evidence showing the connections between the Sahrawi separatists and AQIM, “enabled us to assess the extent of the separatist movement’s involvement in the terror acts perpetrated in the Sahel”, says the letter that was also addressed to the Polish MEPs. 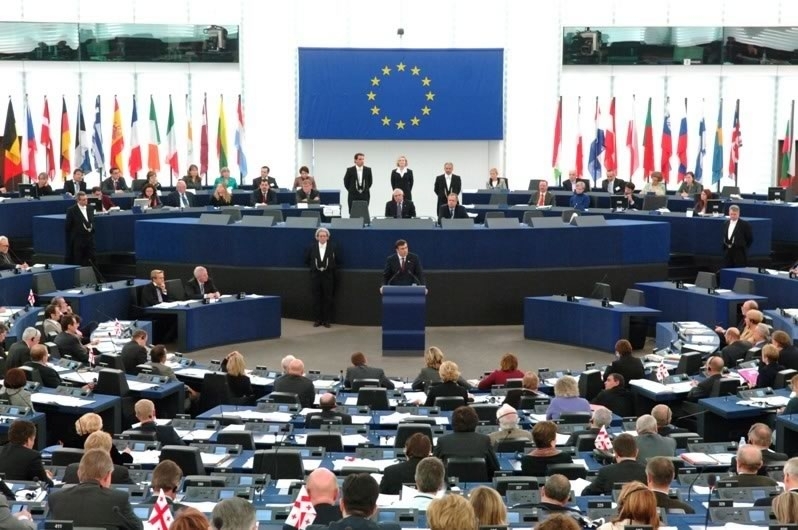 The association asks the European Parliament to entrust a fact-finding commission with investigating the events that led to the violent intervention of Algerian authorities and the Polisario militia against the Tindouf camps civilians. The association also asked the EP to pressure Algerian authorities to comply with international law and to respect freedom of movement and freedom of the press, knowing that many journalists, independent observers and humanitarian organizations are denied access to the Tindouf camps.